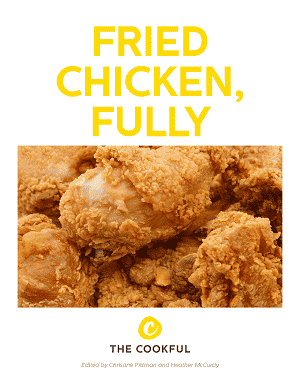 Get Our Fried Chicken Ebook! This is your ultimate guide to everyone's favorite comfort food, fried chicken. 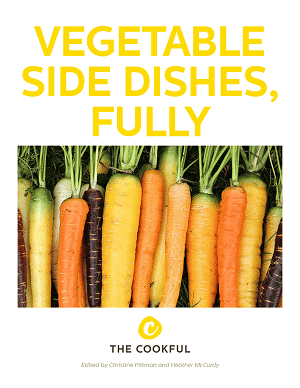 Whether you're looking to make the best version of this classic or you're looking for a healthier version, you'll find it in our ebook! 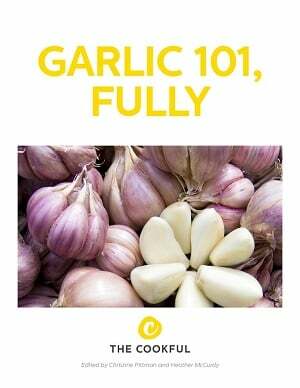 Our Garlic 101 Ebook is Out! 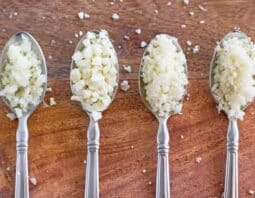 Find all of the best recipes for garlic-flavored dishes (including all of your favorites and more)! 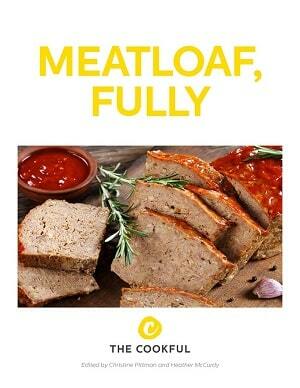 Our Meatloaf Ebook is Out! 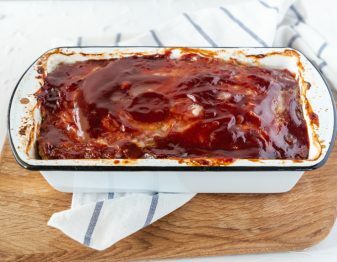 All of our best recipes for meatloaf that your entire family will love! 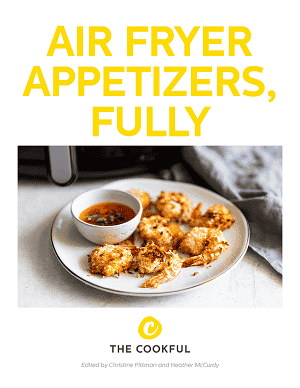 Our Air Fryer Appetizers Ebook is out! 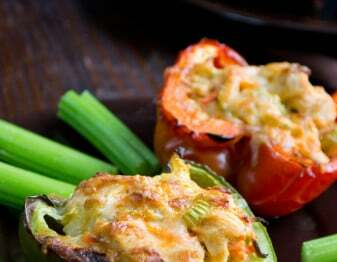 You'll enjoy your favorite appetizers even more made with less grease in the air fryer. 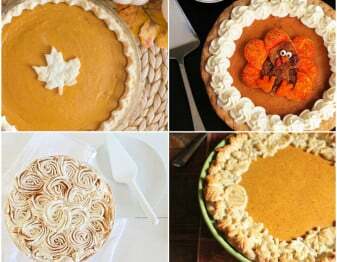 Plus, they're easy to make. 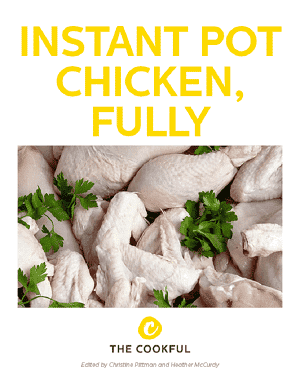 Get our Instant Pot Chicken Ebook! We've got the very best chicken dishes for your Instant Pot right here. 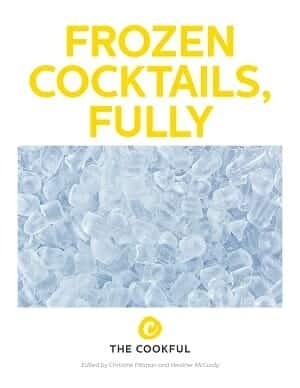 Get Our Frozen Drinks Book Now! 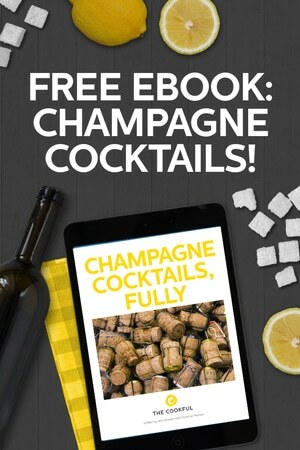 You'll be sipping on the best adult frozen drinks all summer long once you have our newest ebook. 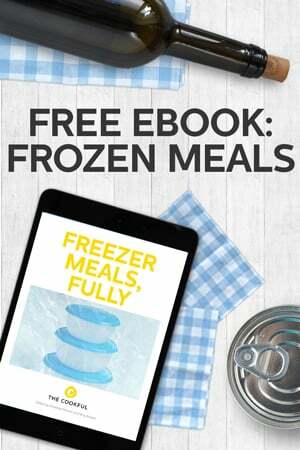 Grab our Frozen Drinks Ebook Now! 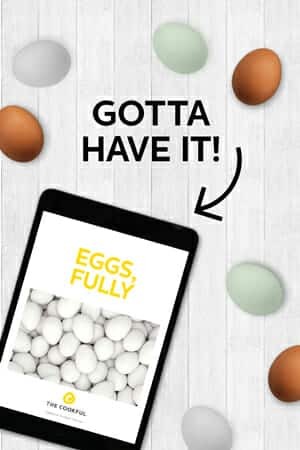 It's full of delicious recipes, how-tos and tips so you can enjoy eggs every day. 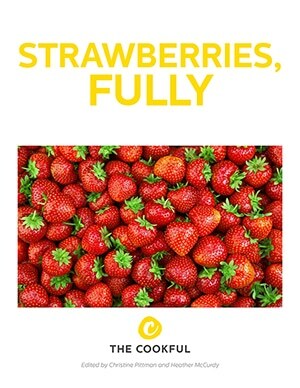 Our Strawberry Ebook is Out! All the juiciest strawberry recipes are waiting just inside our newest book! 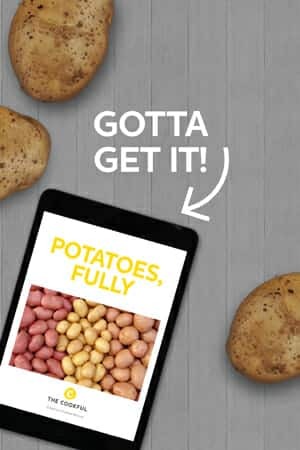 You're gonna love this book full of delicious potato recipes. 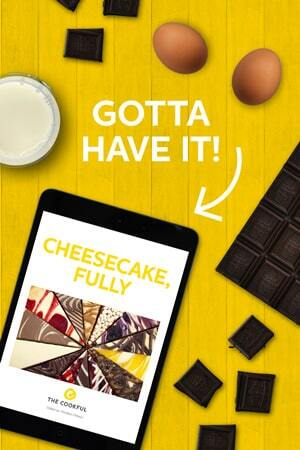 You're gonna love all the cheesecake recipes in our newest ebook. 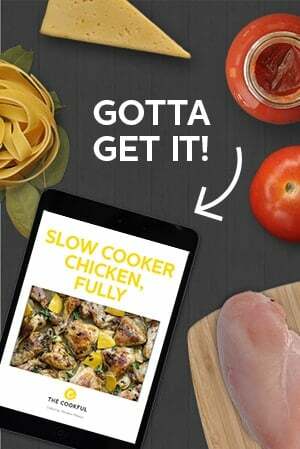 Get our amazing ecookbook full of classic chicken dinners all made in the slow cooker. These days you can buy already-riced cauliflower at the store. But if you've got a head of cauliflower and want to do it yourself, here are two great ways to do it. 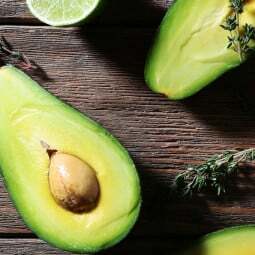 Who loves avocados? 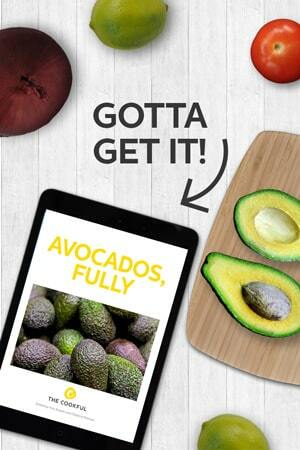 Get everything you need to make the most out of this luscious fruit in our delectable ebook. 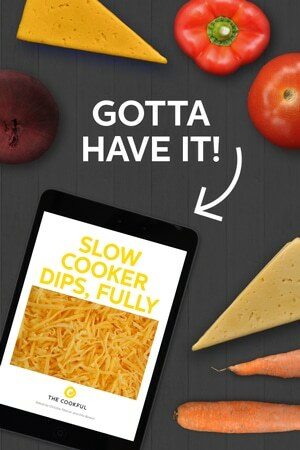 Get Our Slow Cooker Dips Ebook! 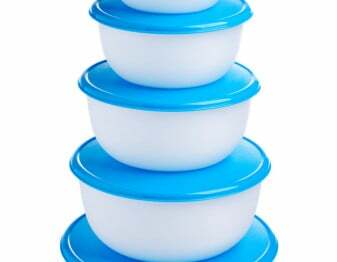 All the best slow cooker dip recipes and lots of tips all in one handy ebook. 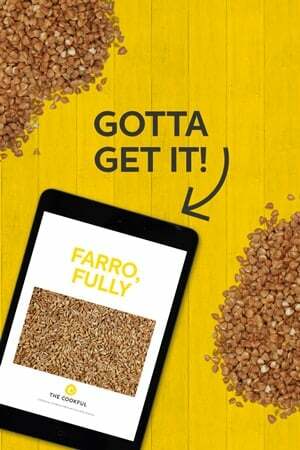 Our Farro Ebook Is Out! 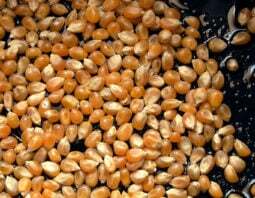 It's full of delicious recipes, how-to's and tips to help you add this delicious and versatile grain to your life. 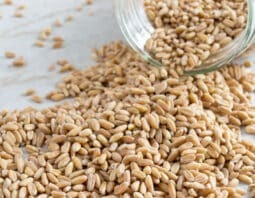 Get three simple methods for cooking this delicious ancient grain. 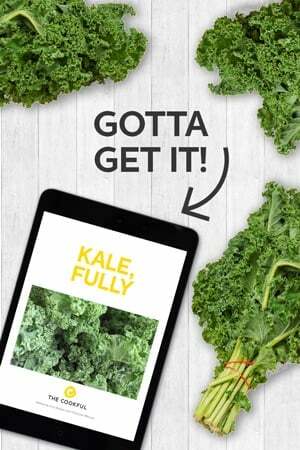 It's full of delicious recipes, how-to's and tips to make the kale on your table better than ever. 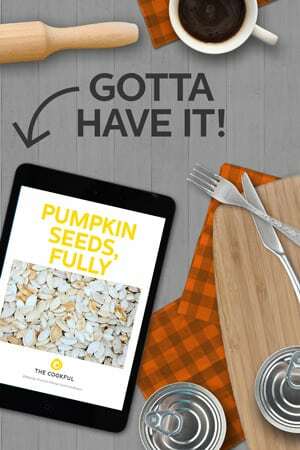 The best pumpkin seed recipes, techniques, tips and more. 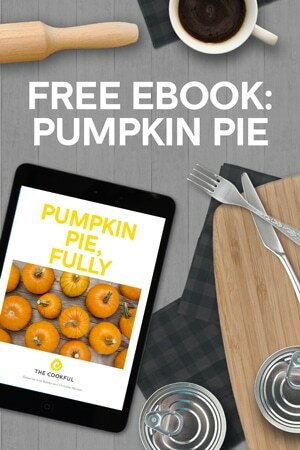 All in one eBook! 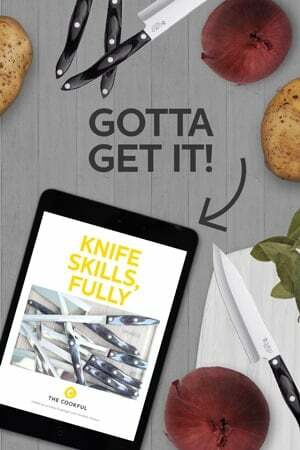 Sharpen up on your knife skills! 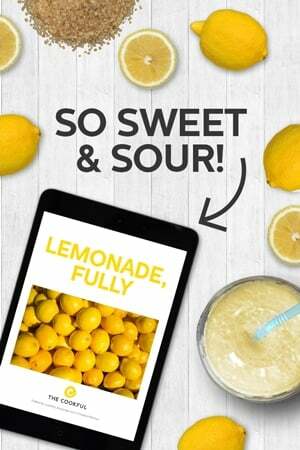 Learn everything you need to know to make the best lemonade ever. 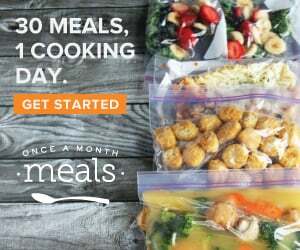 So many tips, how to’s and recipes. You’re going to love this one! Bonus: It's free! 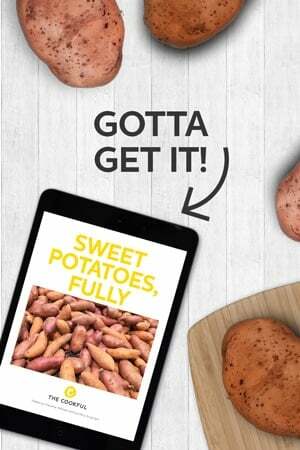 You've gotta get this! 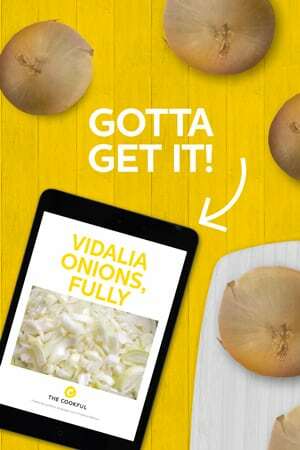 It's our Vidalia Onion Ebook full of delicious recipes, tips and How To's to make all kinds of amazing onion dishes. Yes. You totally need this. 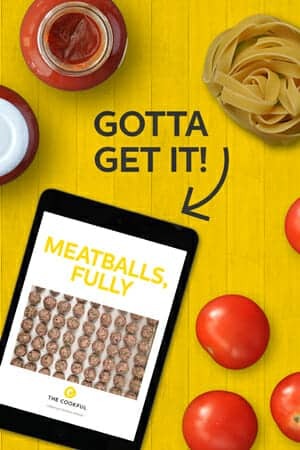 You're 1 ebook away from amazing basil deliciousness. 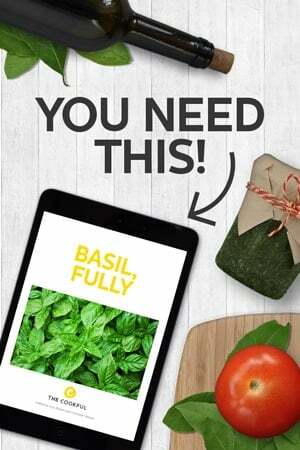 Get all our basil How To's, tips and recipes in one handy ebook. And it's free! 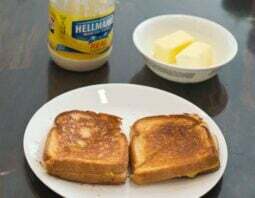 Have you been told to use mayo instead of butter on the outside of your grilled cheese? 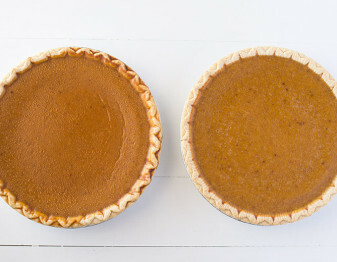 We did a comparison to find out if it really is better. What did we discover? 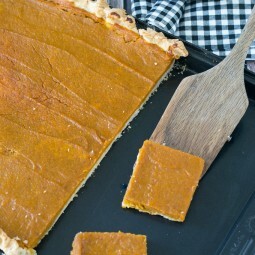 It's the ultimate sweet and savory treat. 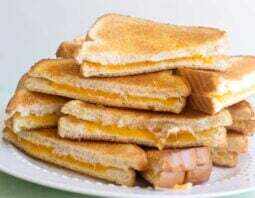 Get the instructions for making a big pile of grilled cheese sandwiches quickly and easily. 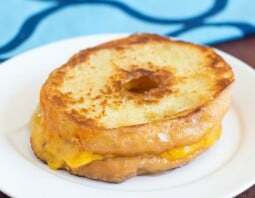 Make THE BEST Grilled Cheese! 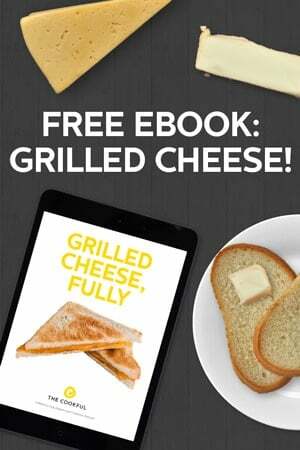 All the tips, tricks and recipes for the ultimate in grilled cheese deliciousness packed into one simple ebook. 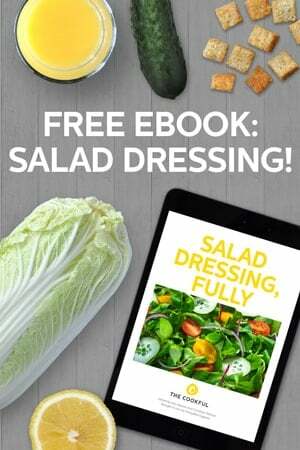 All the classic salad dressing recipes plus new ones and tons of tips for making your own creations, all in one 49 page ebook. Our Salad Dressing series is brought to you by Stonyfield Organic because we simply love making our salad dressings more delicious by adding delicious yogurt. 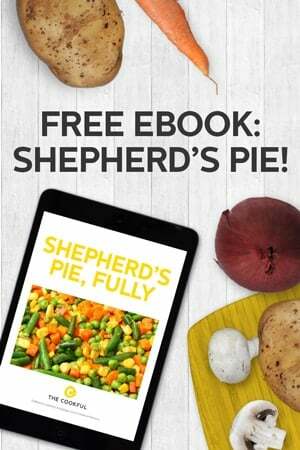 Our ebook all about making the ultimate shepherd's pie. 37 pages of beefy, mashed up love. 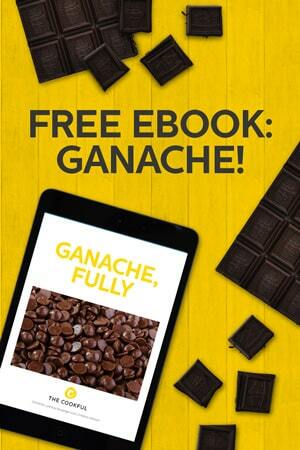 Our ebook all about achieving the ultimate decadent ganache. 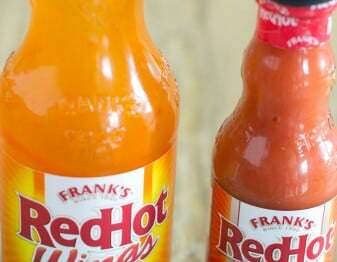 between wing sauce and hot sauce? 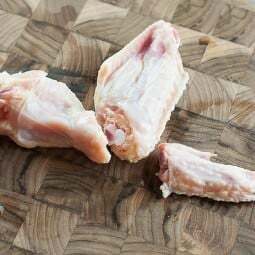 Learn how to cut your own wings and save money while doing it. 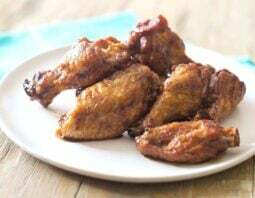 You don't need a deep fryer or any special equipment to make crispy fried chicken wings at home. 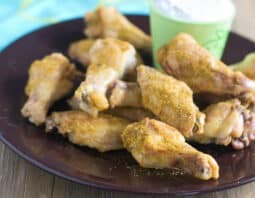 Boneless wings are less messy to eat but super-easy to make. 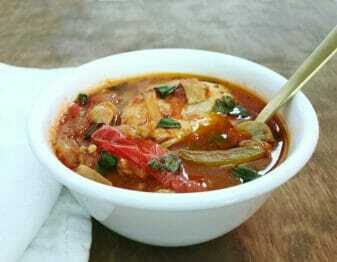 Find out how with this recipe. 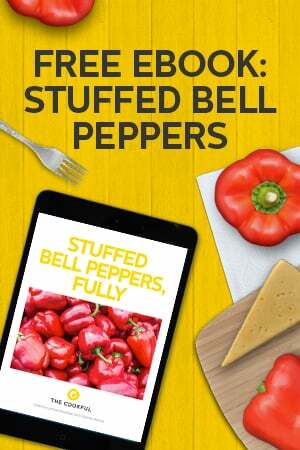 Now that you know how to cut them and how to cook them, get the goods on all the sauces, rubs and other ways that you can make them even better than ever. 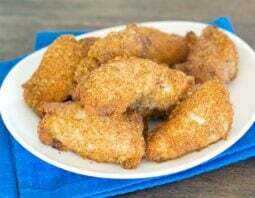 Sooo crispy with a flavorful spice rub and a cool yogurt dipping sauce. You gotta try these! 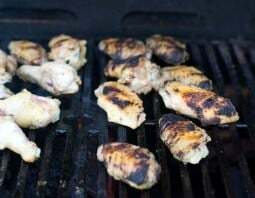 Find out how to make delicious grilled wings at home. 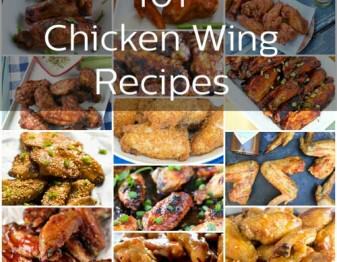 You're 1 eBook away from making the best wings of your life. No joke. 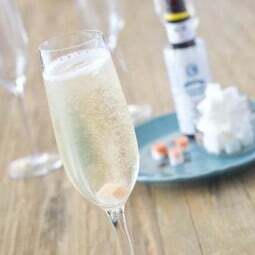 Everything you need to know to make scintillating Champagne cocktails, includes how-to's, tips, recipes and more. Find out how to make the quintessentially simple yet perfect Champagne cocktail. 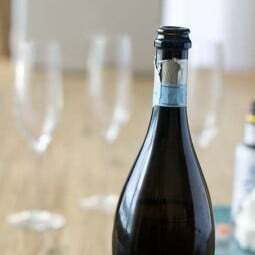 Want to make Champagne cocktails but you don't know what kind of bubbly to buy? We've got all the info with price and quality factored in. 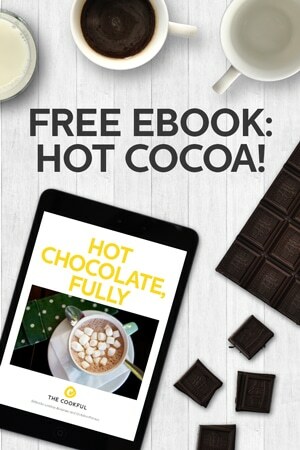 Our Gorgeous Hot Chocolate Ebook! Over 40 pages of everything you ever needed to know to make the perfect mug of hot chocolate. 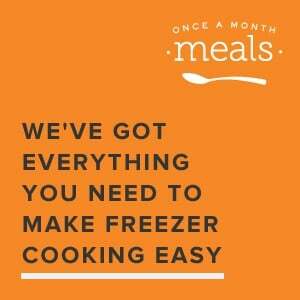 Recipes, How To's, Taste Tests and so much more! 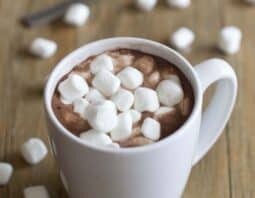 The perfect mug of hot cocoa is about the right amount of cocoa, the right amount of sugar, the right way to mix and dissolve them together. 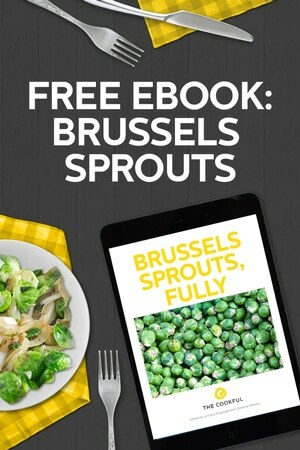 30 pages full of everything you need to make delicious Brussels sprouts, from recipes to tips and so many ideas. You're going to love love love it! 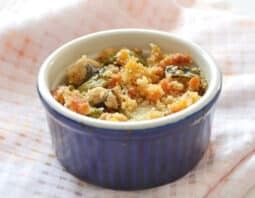 Deeeelicious roasted sprouts, cream, cheese and crumbs come together in this remarkable easy gratin. 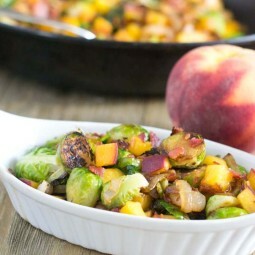 Those bitter Brussels sprouts get mellowed and crazy-good with sweet peaches, maple syrup and some salty bacon. 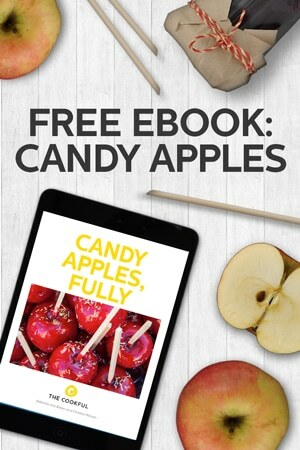 54 pages covering everything you need to know to make beautiful and delicious candy apples. 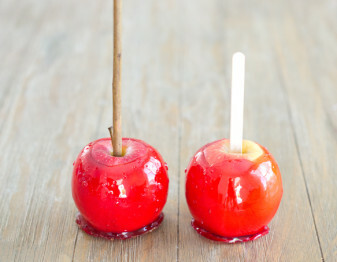 A step-by-step photo tutorial showing you how easy it is to make candy apples all by yourself. 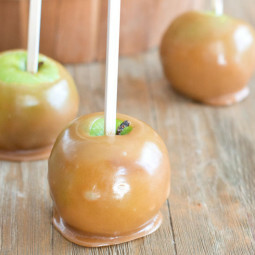 Homemade caramel apples are seriously easy to make. We've got everything you need to know to make this sweet, gooey, crunchy treat. Store-Bought Candy Apple Kits. Are They Any Good? You can buy a candy apple kit at the grocery store. Is it as good as homemade? We tested it. 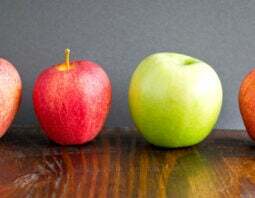 What Type of Apples Make the Best Candy Apples? 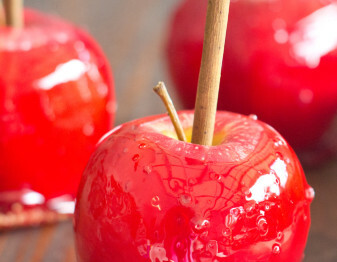 Some apples are better than others when it comes to candy apples. Find out which ones stand up to all that sweet coating. 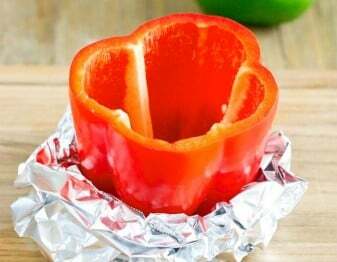 Peppers can be wobbly. Stop the wobbles now. 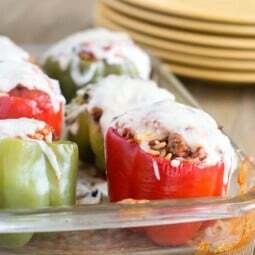 Rice, beef and tomatoes in bell peppers, topped with cheese. The classic way. 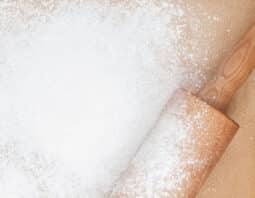 But we've got some tips to make them quicker than ever! 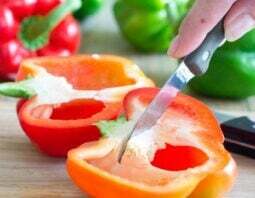 Did you know that there are two different ways to cut a pepper before stuffing it? And how you do it may tell you something about yourself. 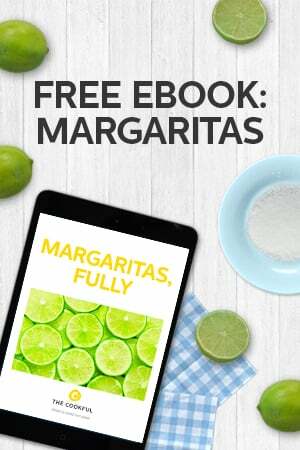 Everything you've ever wanted to know about making THE BEST margaritas. 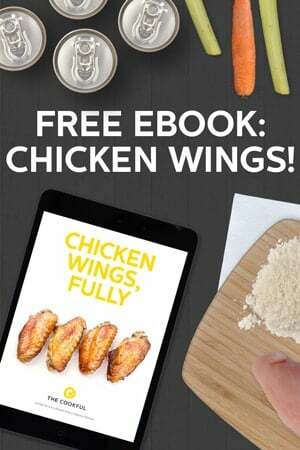 In a free ebook! 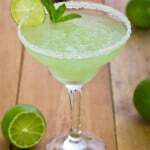 THE BEST Margarita Recipe. Period. 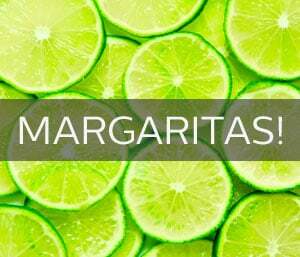 Learn the secrets to crafting your own *perfect* margarita. 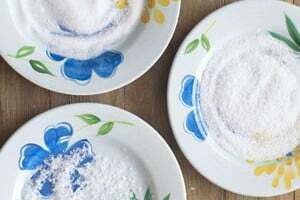 Which salt should you use to rim margarita glasses? We did a taste test to find out. Do you already make a mean marg? Make it meaner! 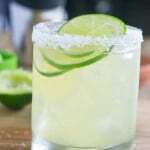 We love margaritas so much that we did a whole big series on them with how to's, tips, recipes and more. We wracked our brains to come up with every way possible to pop popcorn. Did we miss any? 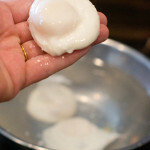 It's a cool new technique for poaching eggs. You're not going to believe how simple it is.